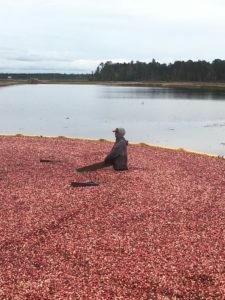 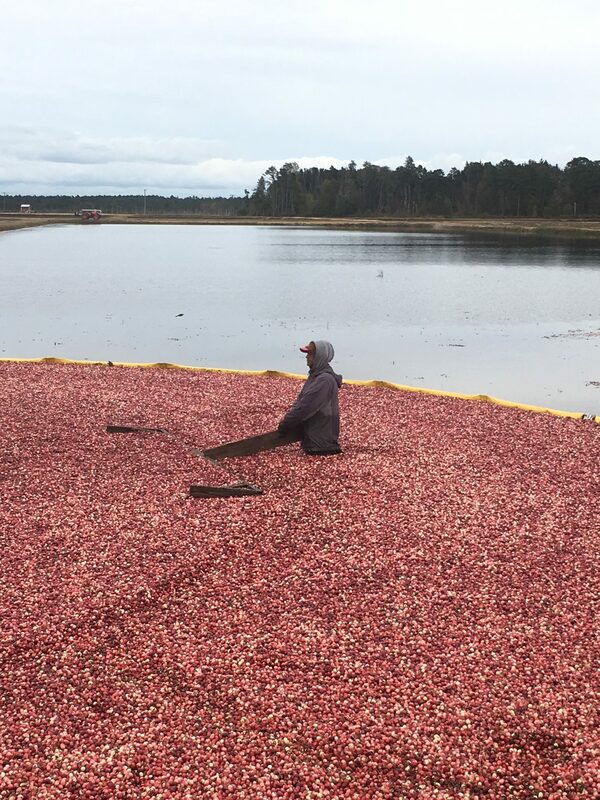 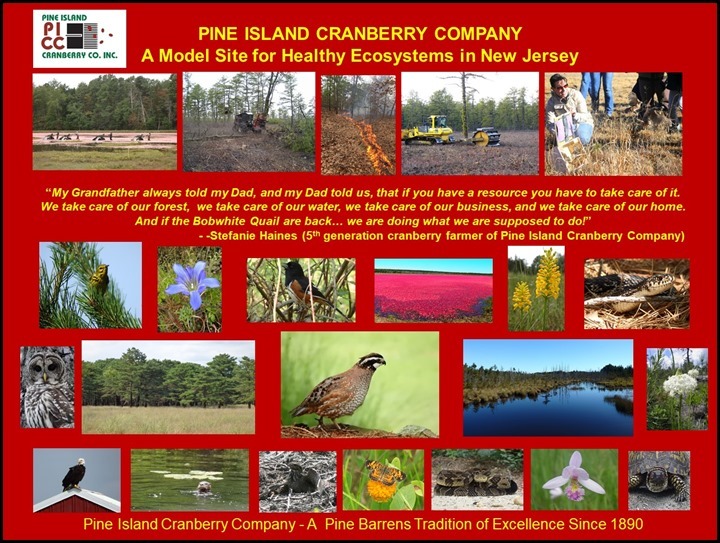 New Jersey Audubon Archives - Pine Island Cranberry Co., Inc. 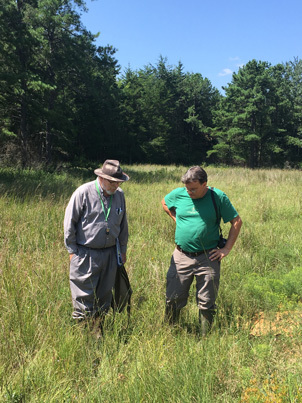 This week we had the opportunity to take another ride around the property with Ted Gordon, a research specialist with more than 35 years experience in botanical studies, including contributions to major plant studies of endangered species in the Pinelands. 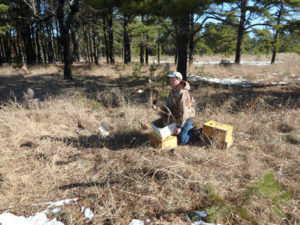 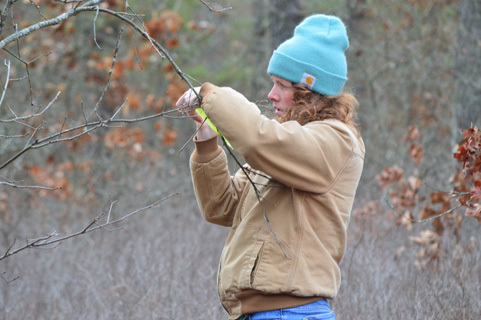 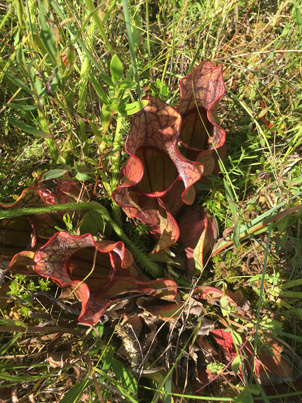 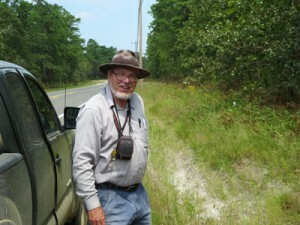 A former Pinelands Commissioner, Ted primarily conducts rare species surveys and research, monitors habitats, and designs management plans for the conservation and enhancement of rare plants, and we are very fortunate to have access to his knowledge and experience. 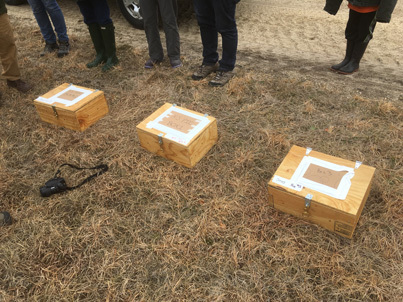 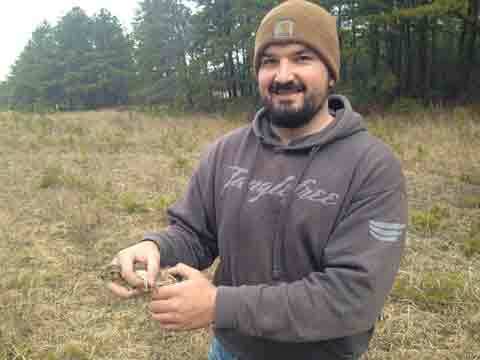 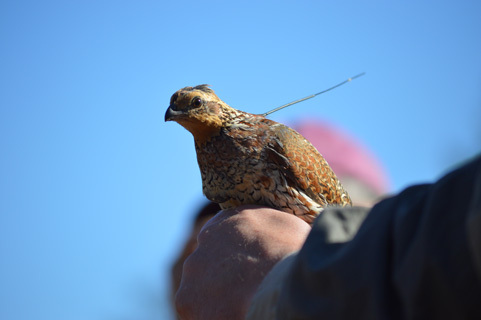 This month Pine Island Cranberry once again met with John Parke of New Jersey Audubon to release the final group of quail for the last stage of their translocation project! 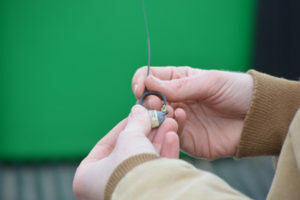 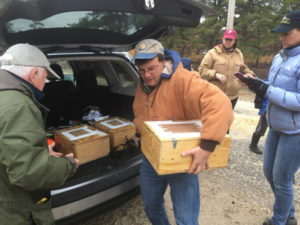 Led by New Jersey Audubon, with project collaborators Tall Timbers Research Station & Land Conservancy, the New Jersey Division of Fish and Wildlife and the University of Delaware, 80 wild birds (40 males and 40 females) were captured in Georgia, translocated, and released, at the Pine Island Cranberry study site. 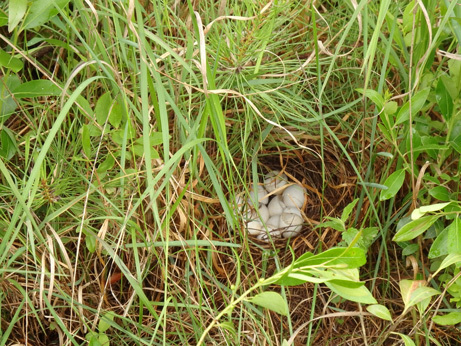 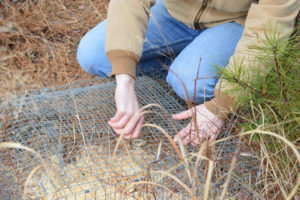 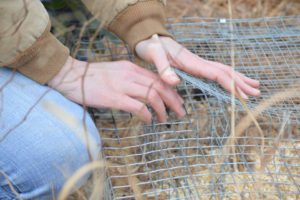 The New Jersey portion of this project has the unique role of releasing only wild quail (translocation). 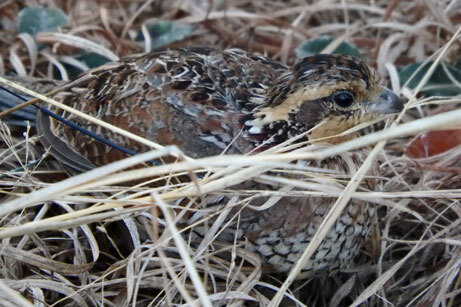 Other partners to the multi-state project are evaluating methods of raising captive bred and parent reared quail, however no captive bred quail will be released in New Jersey. 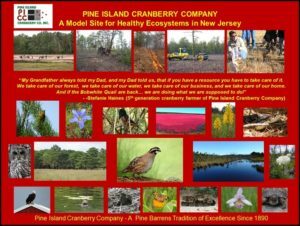 Ultimately, the results of the NJ study will be compared to findings from the other participating states in the initiative. 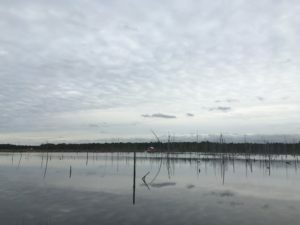 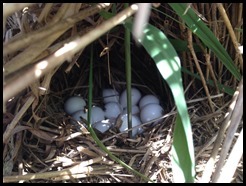 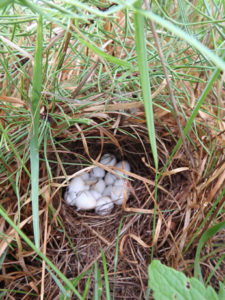 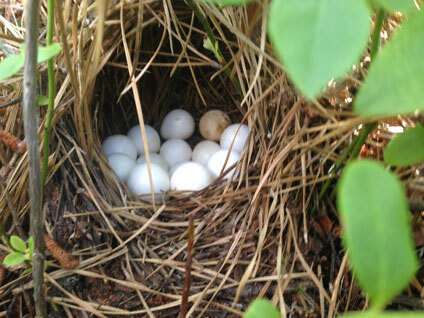 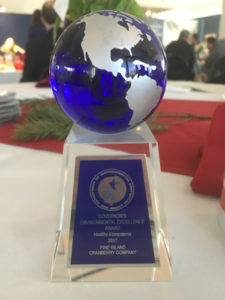 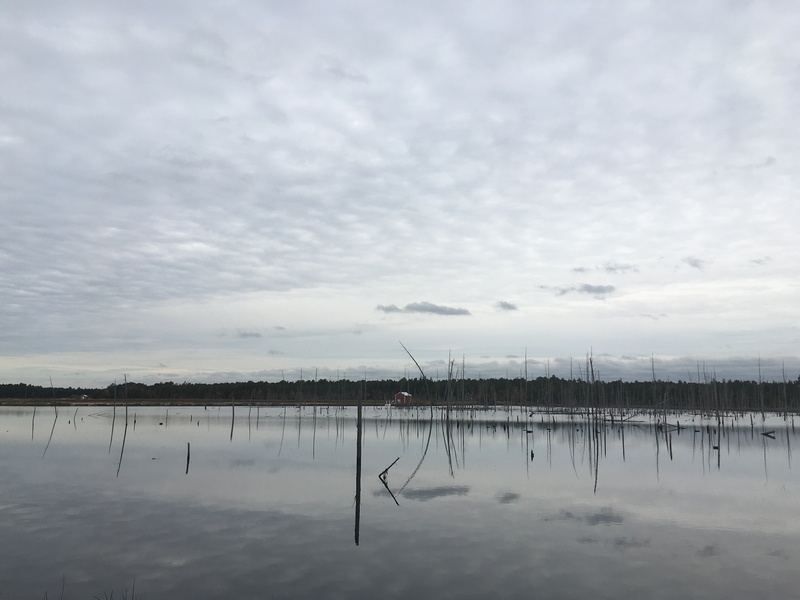 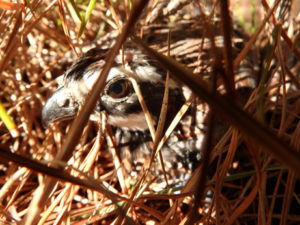 The success of the project at Pine Island, combined with years of habitat restoration work lead by NJ Division of Fish and Wildlife in Cumberland County has, for the first time ever in New Jersey, lead to the allocation of federal funding through the USDA-NRCS Working Lands for Wildlife Program specifically for quail habitat restoration. 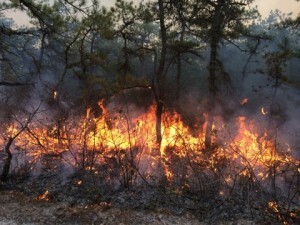 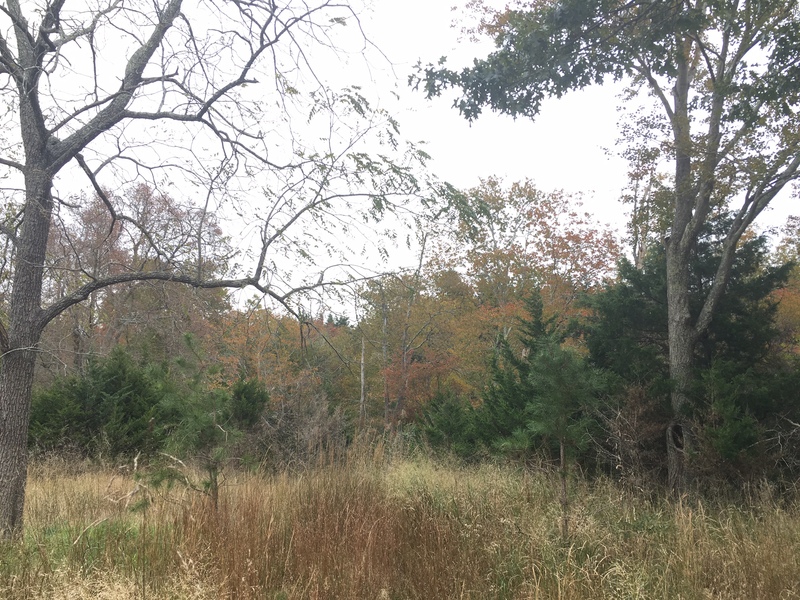 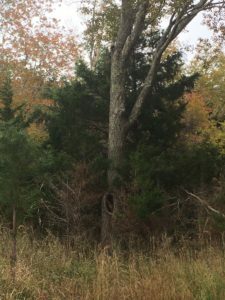 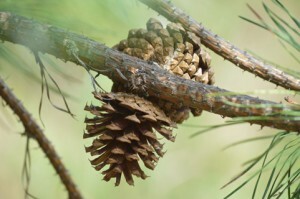 “Landowners and farmers that take advantage of this cost share program will help establish habitat for quail and other species, while also helping to address forest health issues such as fuel load reduction, control of forest diseases and pests, and ultimately successful regeneration and forest function,” says John Parke. 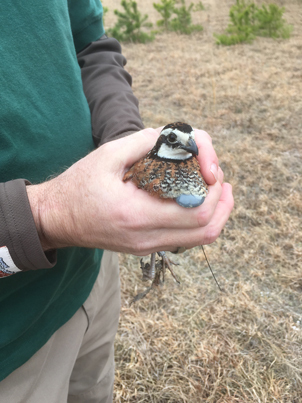 This has been a great chance for Pine Island Cranberry to work with so many organizations who love the pines as much as we do, and it’s wonderful seeing the Bobwhite quail making themselves at home here once again!